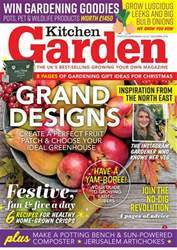 Digital Subscriptions > Kitchen Garden Magazine > December 2018 > GROW GREAT CROPS WHATEVER THE WEATHER! GROW GREAT CROPS WHATEVER THE WEATHER! 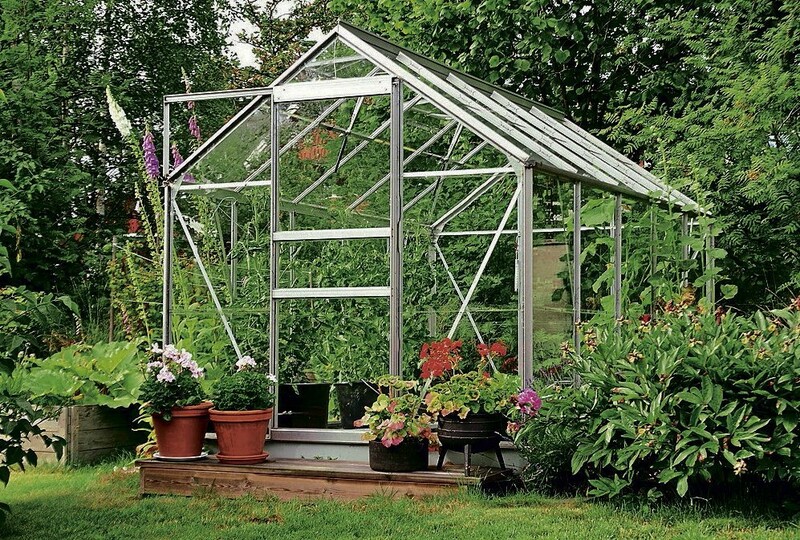 Any keen gardener will tell you that a greenhouse, in whatever shape or form, is a great asset that will more than repay your investment in terms of money and space. So if you are convinced and have decided to research it further, what are the options and what should you look for when buying a greenhouse? So another year is over on the veg plot – I hope you’ve had a successful and rewarding one. As ever it brought its challenges – the late spring and hot summer certainly made things interesting. My polytunnel crops were the best ever (although one arm is now longer than the other from carrying watering cans) and many of you have told me you’ve had some wonderful soft and tree fruit. That, however, is in the past and we need to prepare for the fun and challenges ahead. With that in mind we have some great features for you this month. Fruit expert David Patch offers his advice on planning a fruit garden, while Ben Vanheems encourages you to leave the spade in the shed and to join the ranks of converts to no-dig gardening. As usual we have features on growing a diverse range of crops and get out and about to meet readers from the North East to the South West. I hope you enjoy seeing the pictures of their wonderful plots as much as I did. GROW YOUR BEST BULB ONIONS EVER!